Boldabol more known as trade name Equipoise. It is a favorite veterinary steroid of many athletes. Its effects are strongly anabolic, and only moderately androgenic. By itself, Equipoise will provide a steady and consistent gain in mass and strength. However, best results are achieved when Equipoise is used in conjunction with other steroids. 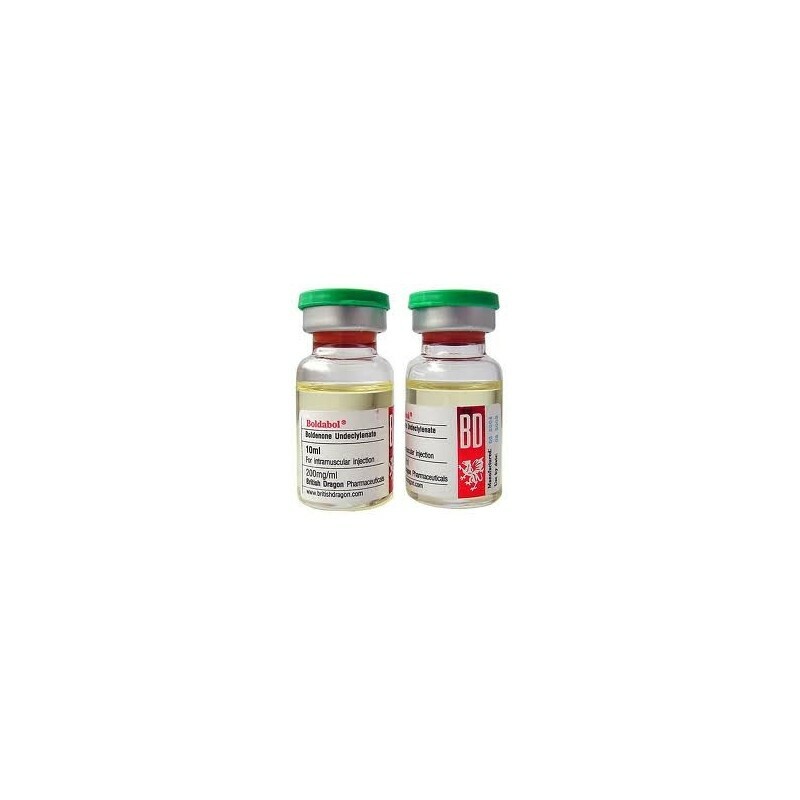 For mass, Equipoise stacks exceptionally well with Dianabol, Anadrol or an injectable testosterone like Testoviron depot, Sustanon or Testosterone cypionate. Equipoise is also highly effective for contest preparation since it aromatizes very poorly. Muslce hardness and density can be greatly improved when Equipoise is combined with Parabolan, Halotestin, or Winstrol. Average dosages of Equipoise are 200-600 mg per week. Injections are usually taken every other day. 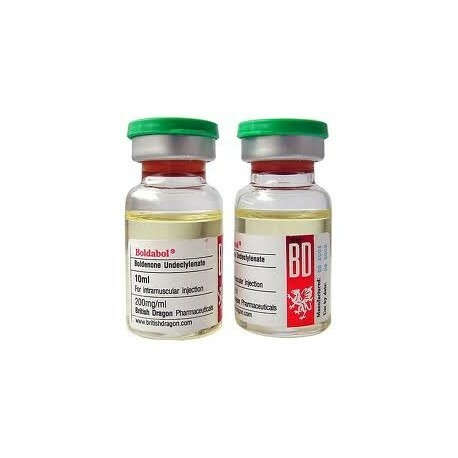 ﻿Boldenone (Equiposie) is a derivative of testosterone, which exhibits strong anabolic and moderately androgenic properties. The undecylenate ester greatly extends the activity of the drug (the undecylenate ester is only one carbon atom longer than decanoate), so that clinically injections would need to be repeated every three or four weeks. In the veterinary feild Equipoise is most commonly used on horses, exhibiting a pronounced effect on lean bodyweight, appetite and general disposition of the animal. As with all steroids, this compound shows a marked ability for increasing red blood cell production. In recent years this compound has become a favorite among athletes. Many consider it an ideal replacement to Deca-Durabolin.